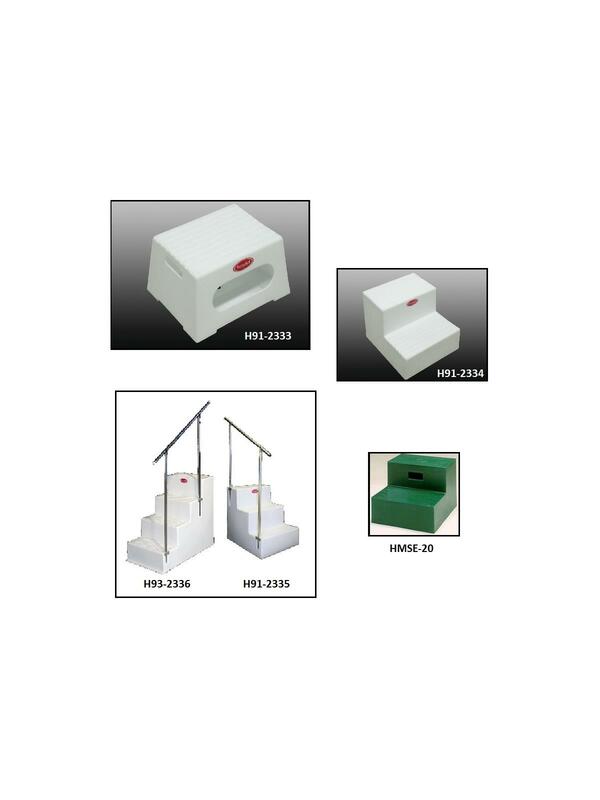 Steps are manufactured from durable rotationally molded polyethylene. 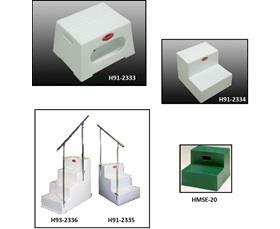 Steps feature rubber feet and are suitable for multiple industries. Options include nestable steps, handrails, and inside storage. FOB Shipping Point.